Myth 1: Generally there is little substantial difference among property inspectors. The Reality: Expertise, education as well as thoroughness differ from inspector to inspector. A particular person is not qualified as a property inspector simply because they lays claim to the title-or even if they’re certified; in reality, many states don’t even mandate that an inspector have a license. Therefore, it is very important to do your home work when assessing Miami Home Inspectors. Be sure to check out their web site and give them a call to talk. Inquire about what services they offer and how much experience they have in the industry. Review their web site for a sample report so that you can know what type of report to expect. Not all property inspectors are created equal and it is up to the buyer to perform their research and locate a good one. Myth 2: A property inspector is merely keeping an eye out for the home seller or real estate agent. The Facts: A property inspector’s number one duty is to watch out for their buyer. An inspector’s role is to advise the customer of the condition of the property with facts. Certain people may be troubled with utilizing a property inspector that has been suggested by their real estate agent, particularly if they do not know their real estate agent well. This is easy to understand and why everybody ought to do their own investigation to discover the best property inspector possible for their home inspection. It may well turn out that the home inspector suggested by the real estate agent is the best option, or they may well find one they feel more secure with. Effectively the choice boils down to the buyer and it is up to them to make the correct choice. Myth 3: My house is brand new and does not require a property inspection. The Honest truth: Residential property builders must meet the minimum requirements of the building code in existence at the time the property is built, but those are minimum requirements and may not reflect the manufacturer’s recommendations. There are also many times residential property builders use short cuts to conserve money or expedite a project. Having an inspection performed by a property inspector in advance of closing can certainly help reveal problems that could exist, and provide a home owner with peace of mind. 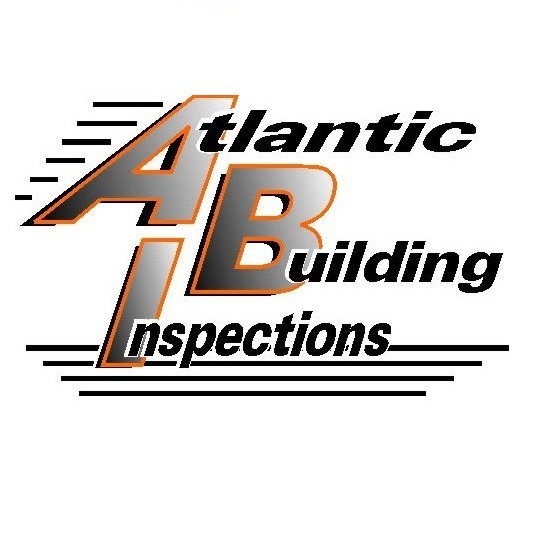 It is also highly recommended that an inspection is performed by a third party home inspector all throughout the construction process, like before the drywall is installed. This presents a chance for the home inspector to inspect details that they would otherwise not be able to inspect once the drywall was installed. In addition, like everyone else, home builders make mistakes, and many of these can be considerably costly for the homeowner over the long run. Myth 4: Getting my house inspected means that I won’t have any repair bills or maintenance expenses in the near future. The Whole story: The purpose of a property inspection isn’t to report on each and every little flaw in the home or to guarantee that no repairs will be required. As a visual evaluation of the condition of the main parts of the home, it is outside the scope of the property inspection to anticipate every possible malfunction. Nevertheless, major deficiencies will be identified and the property buyer will be advised of these findings. A property inspection keeps the home buyer from acquiring a home with serious defects that can alter the value and even the safety of the property. Myth 5: Every square inch of a residential property is examined. The Whole story: The home inspection is a limited visual inspection of the home’s major systems and components. It isn’t a forensic evaluation, so property inspectors won’t take apart the systems in order to examine their inner workings. In some cases they will remove covers and access panels, but undoubtedly, they can’t see inside walls or under concrete slabs. There are actually thousands of components and materials used in building a house, so inspectors concentrate on the most important and highest risk areas. By discovering the truth regarding these and other home inspection myths, home buyers are in a much better position to comprehend the process and get more out of it. Additionally, the home inspector’s job is simplified when the home-buyer has a really good idea of what to expect from the home inspection.